The No. 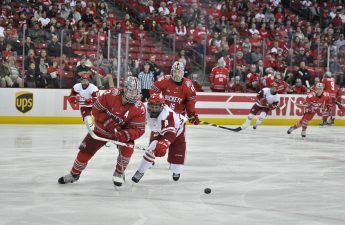 17 University of Wisconsin Men’s Hockey Team split their weekend series with No. 19 University of Michigan for the second time this season. In the first match-up, the Badgers came out hot. Sophomore Trent Frederic scored early on, but after that, the first period was all Wolverines. Two power-play goals and an additional unassisted snipe put the score at 3-1 headed into the second period. 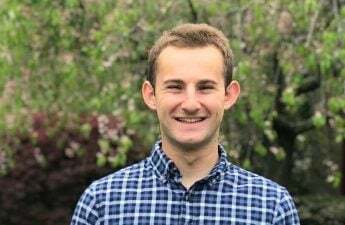 Another goal from Michigan in the middle stanza was met with a two-goal third period from Badger senior Ryan Wagner that cut the lead to a single goal in favor of the Wolverines. Michigan would score an empty-netter to put the game out of reach in the third and take home the win 5-3. Despite the loss, the Badgers still out-shot Michigan by a decent margin of 40-24. Wisconsin fared much better in Saturday’s game. Three first period goals saw the Badgers skate out to a 3-0 lead and they never looked back. Freshman Wyatt Kalynuk piled on with a power-play goal in the second frame. Michigan scored a goal in the second period and one in the third but could not overcome the strong Wisconsin start. A highly-anticipated meeting with the No. 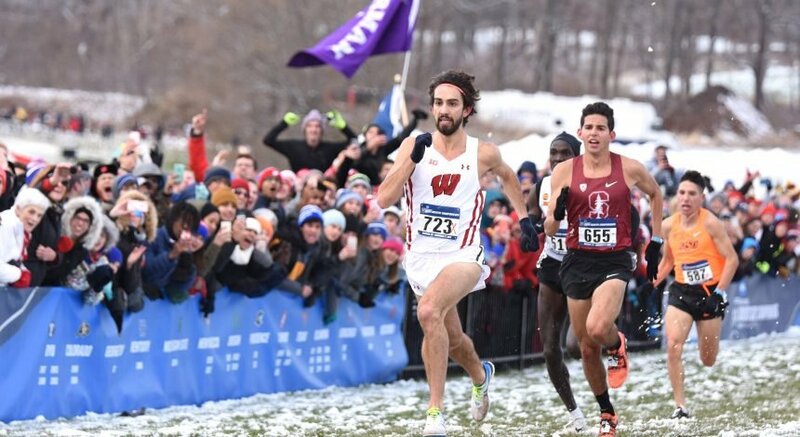 12 University of Minnesota in Madison this weekend will be the next test for the Badgers. They will be without Coach Tony Granato, who is leading the charge in South Korea for the US Men’s Olympic Team. 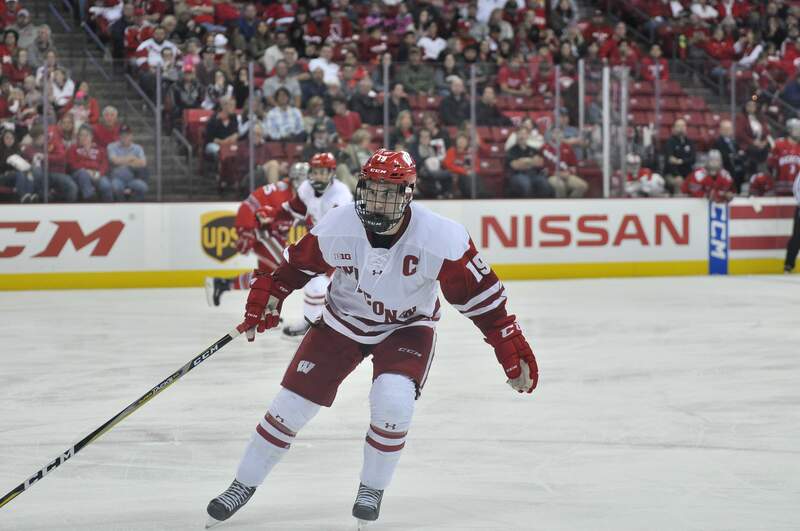 As the season nears its close, this could be one of the last chances for UW to make their case for their inclusion in the Frozen Four Tournament.